I'd like to use this track for one of my YouTube videos on Google I/O Extended event. I'll be adding your profile for music credits. Awesome track! Just another representation on the excellent attention to detail Google has been focused on throughout the years, the soundtrack was really good! 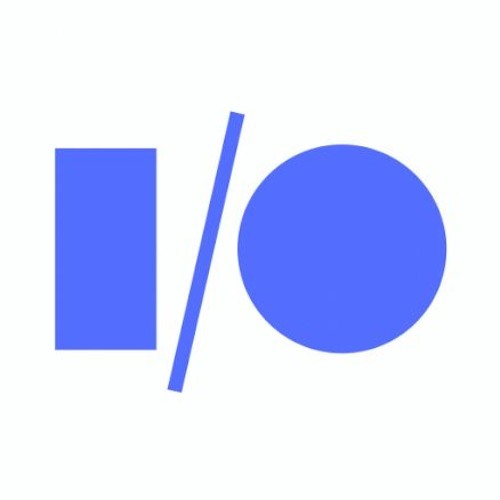 I'm making a podcast episode covering the announcements from yesterday's I/O keynote. May I use this song as the intro/outro song for it?